Learning and educational projects almost always require visual content that would catch the attention of the students and the pupils. Such content could be images, illustrations, clipart, you name it. 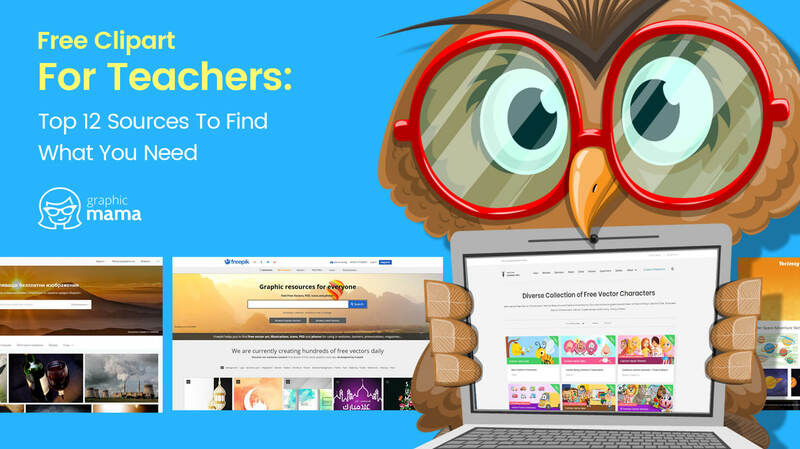 In their attempt to convey new information in the best possible way, teachers and educators search for tools and assets that will help them grasp the interest of their students. In this collection, we’ve gathered the top 12 sources of free clipart for teachers to help them in the cause. Some of these websites also include photos, icons, backgrounds and more visual assets that will make your project super fun and interesting. Let’s start! 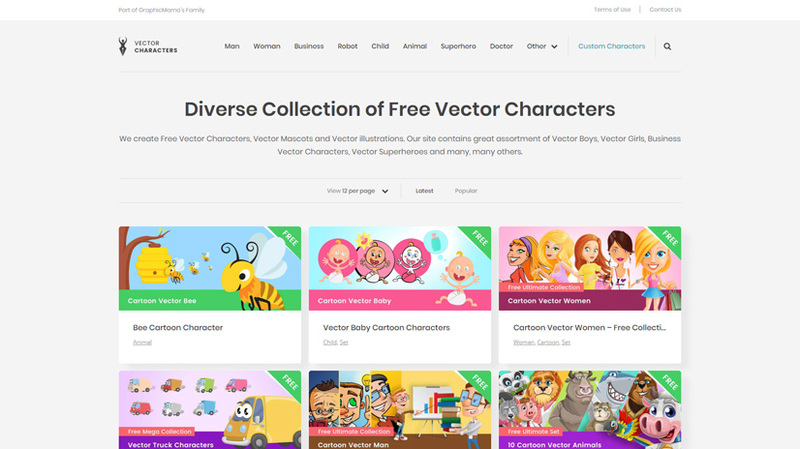 A source for high-quality free vector characters and free clipart for teachers. The website gets updated on a regular basis. You will find resources for learning, teaching, education and more. All files are available in .Ai, .Pdf, .Png file formats, so you can easily edit them and put them in your projects. If you are looking for student characters, kid characters, teacher characters, animals, robots, monsters, characters with presentations, etc. you will most likely find it here. 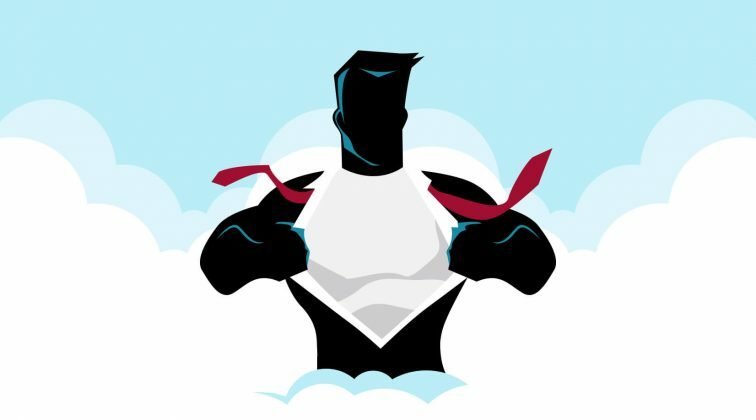 A famous source for free vector resources including free clipart for teachers that will help teachers convey information better to the little ones. 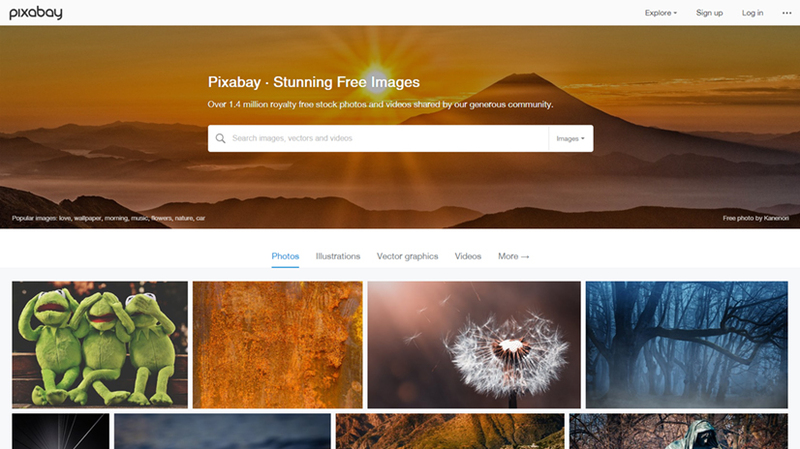 The files available on FreePik are .Eps, .Ai, .Jpeg. In the platform, there is a huge diversity of resource types. You can find school patterns, icons, items, teacher and student characters, as well as clipart with presentations. Everything is free to download. However, you may need to credit the author – information is available for every resource. A premium website, specifically devoted to providing educational resources. Luckily, the site has a section with free clipart for teachers. The files can be downloaded in the following file formats: .Ai, .Jpeg, .Pdf, .Png, so you can use them just the way they are or alter the colors to fit into your educational project better. 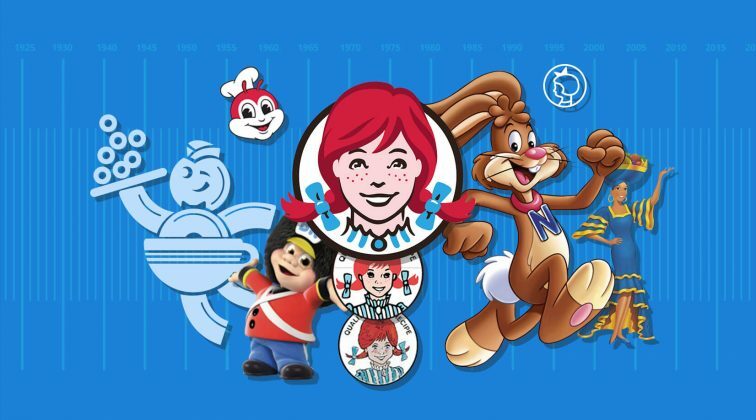 The style in which the clipart is presented is cartoony, flat and colorful, so the little ones will certainly be happy to see such fresh illustrations while you teach them. As the website suggests, all resources available for download on the platform are free, including graphic material for learning. The website has divided the content into categories – you’ve got free vectors, free PSDs, free images, free icons, free fonts, templates, etc. 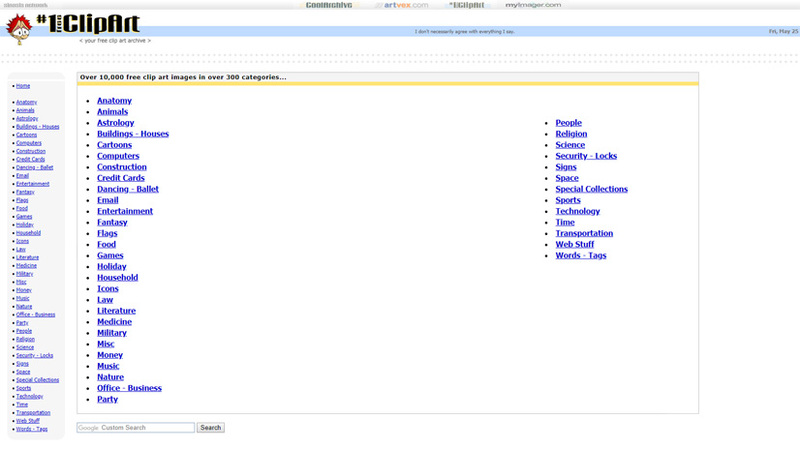 Additionally, you can browse graphics by theme or type, or use the search bar for more specific search results. The graphics are suitable for presentational purposes, educational projects, etc. A platform where everyone can contribute with copyright free art and images. 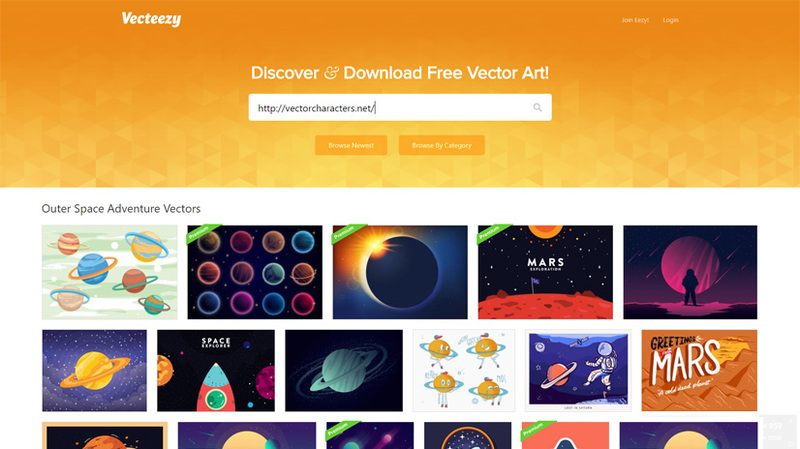 Besides photos, on Pixabay you can browse videos, vector graphics, illustrations, and free clipart for teachers. You are free to change the clipart according to your project. You don’t have to give credits to the authors even if you use the graphics for commercial purposes. We at GraphicMama also contribute to Pixabay with free content – all graphics are suitable for educational and presentational purposes. 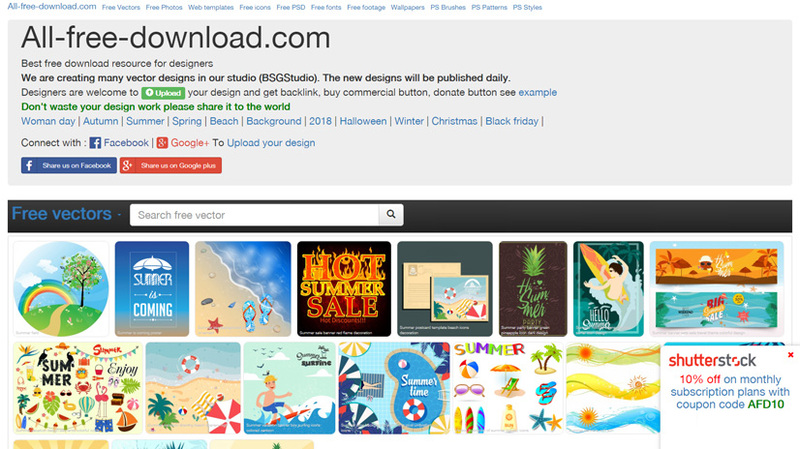 A well-known source for free vector art graphics, illustrations, and clipart. What is great about this platform, is that it provides a rich navigation with categories and sub-categories. 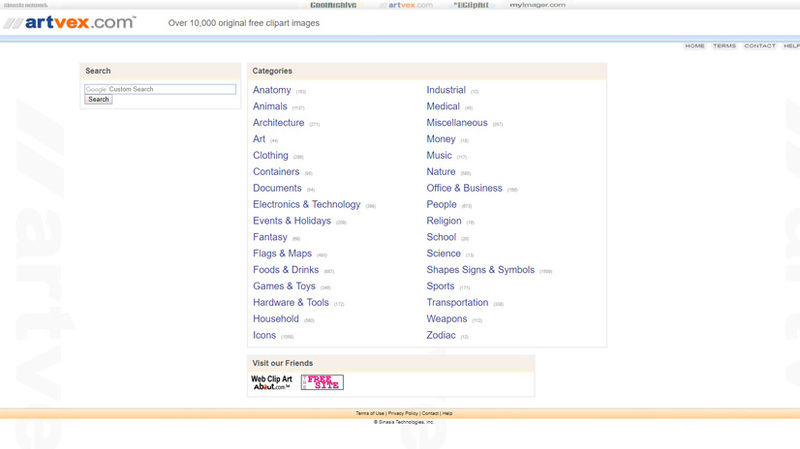 Luckily, there is a category of Clipart with sub-categories that you may find useful. You can also filter results by License type, and even by orientation depending on what kind of clipart you need for your project. The free license usually requires attribution. 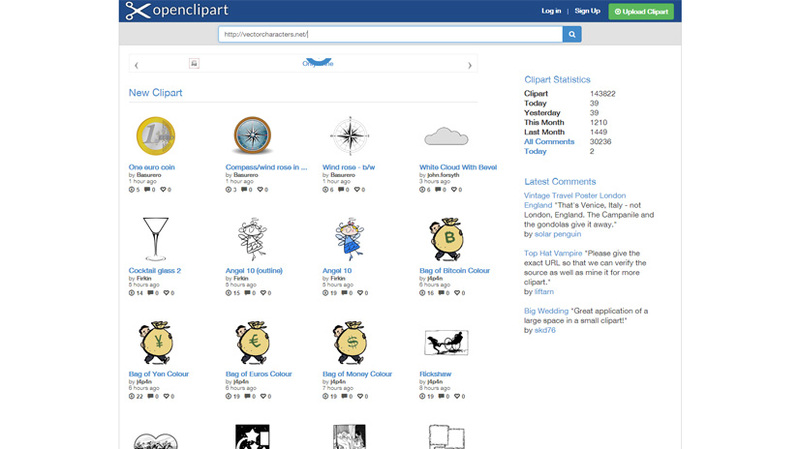 A source of over 10 000 free clipart images divided into more than 300 categories and subcategories. All images are available for download in a .Gif file format. Besides the diversity of free clipart for teachers, the good thing about this platform is it lets you edit the assets before you download them. A rich source of royalty free clipart for teachers. Assets in the platform are usually .EPS, .JPG, .PNG, and sometimes .SVG, .WMF, .AI. 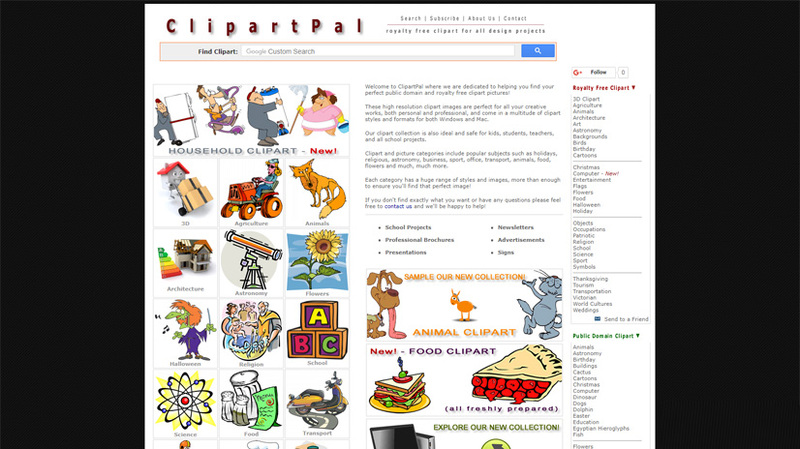 What is great about ClipartPal is the diversity of clipart arranged into many categories and subcategories. This way you will easily find the kind of illustration you need for your project. Most assets are vector shaped which makes them very easy to edit with an appropriate software. Public Domain Clip Art is a platform providing free clipart to teachers and everyone else in need of artwork for their educational or learning project. The content of the website is conveniently divided into categories by theme. The assets outnumber 25 000, so the chances that you’ll find exactly what you are looking for, are pretty high. In addition, there is a number of assets belonging to each category next to its name. A platform that gets constantly updated with fresh content. All images are absolutely free to use even for unlimited commercial projects. 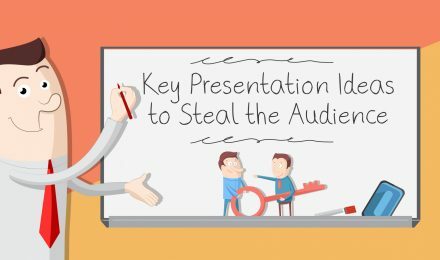 You will find backgrounds, icons, items, illustrations and pretty much all kind of free clipart for teachers and presenters. The website also works like a community – it gives you the opportunity to send a request for a clipart that you wish there were on the platform. 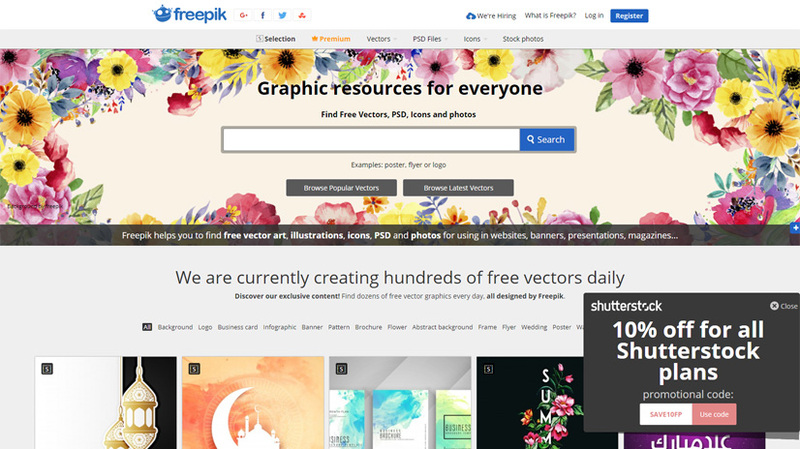 A great source for clipart and graphic images that you can download and use absolutely for free. For your convenience, all content is arranged into categories and subcategories by theme. However, you can use the content for personal non-profit projects, as well as use up to 15 images from all categories. If your project requires that you use more artwork, you should contact the team to clear up the license needed. A source for thousands of images and hundreds of categories devoted to educational purposes. 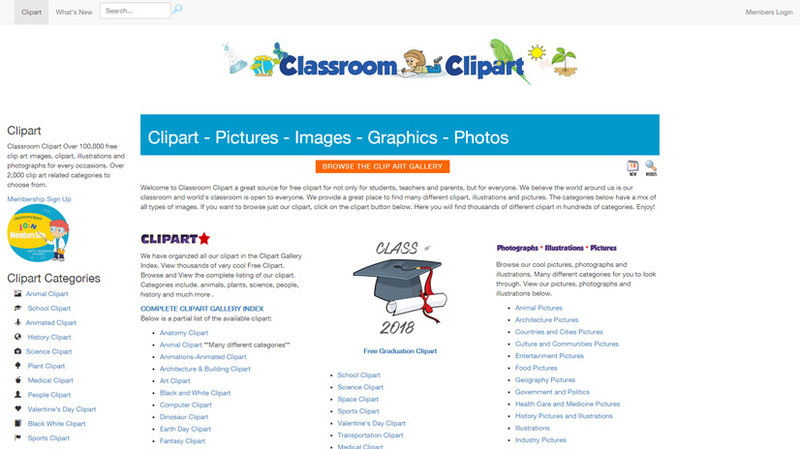 As the name suggests, ClassroomClipart provides graphics, pictures and free clipart for teachers, students, parents and everyone else. Have in mind that the free license is available for students and personal use and is valid for single downloads. Furthermore, you can explore the paid options which let you download multiple assets. Using visual content is the fastest way to reach to your students. We hope our collection of top 12 sources of free clipart for teachers will help you make your projects appealing and nail the attention of your pupils. Stay creative!